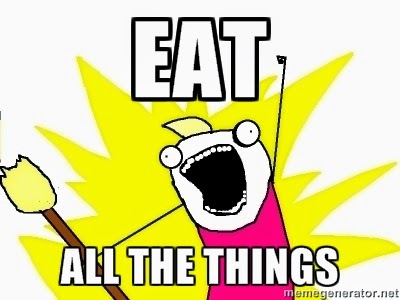 We are officially in the EAT ALL THE THINGS season. Mainly, I love sampling interesting appetizers, tasting delectable desserts and whipping up fun recipes I find on Pinterest. As we know, every recipe starts with one very important thing: quality ingredients. And despite what lies you may hear, not all ingredients are created equal. Sometimes a recipe requires you to go above and beyond the everyday. Sometimes a recipe calls you to take it up a gourmet notch. Which is why I am a huge fan of the Simply Enjoy line at Giant Food Stores. My love for Giant Food has been well documented (yes, they create the best generic Nutella that one could ask for). But when I am hosting guests or going to a special party, I love going a little upscale with my ingredients. 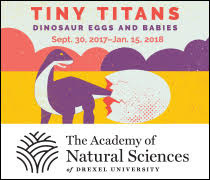 And Simply Enjoy does the trick. Simply Enjoy is the best of both worlds: gourmet but affordable. These artisan-style foods range from prepared appetizers and desserts to foundation ingredients such as glazes and sauces. And they offer the perfect staples for my favorite 2 ingredient appetizer! 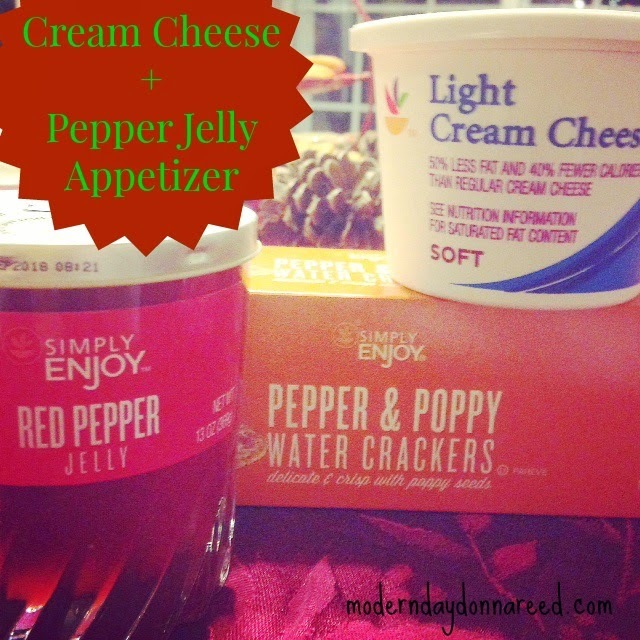 Cream Cheese + Simply Enjoy Pepper Jelly. 1) Place block of cream cheese on a serving plate. Alternatively, scoop cream cheese into a decorative serving bowl. 2) Spoon Pepper Jelly over block or bowl of cream cheese. It's a serious crowd pleaser. Serve it alongside Simply Enjoy Pepper and Poppy Water Crackers and you've got an appetizer that will keep guests coming back for more! 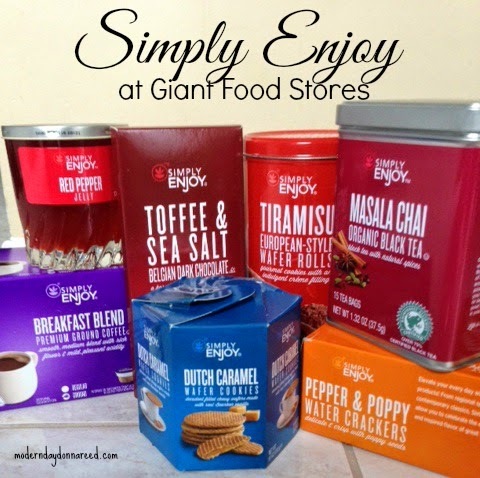 For more information on Giant's Simply Enjoy brand, check out their website: www.giantfoodstores.com. What are YOUR easy holiday appetizer recipes?